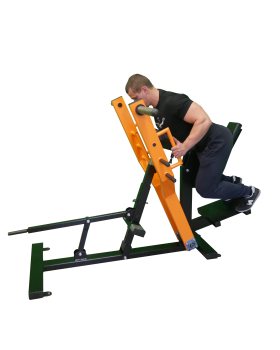 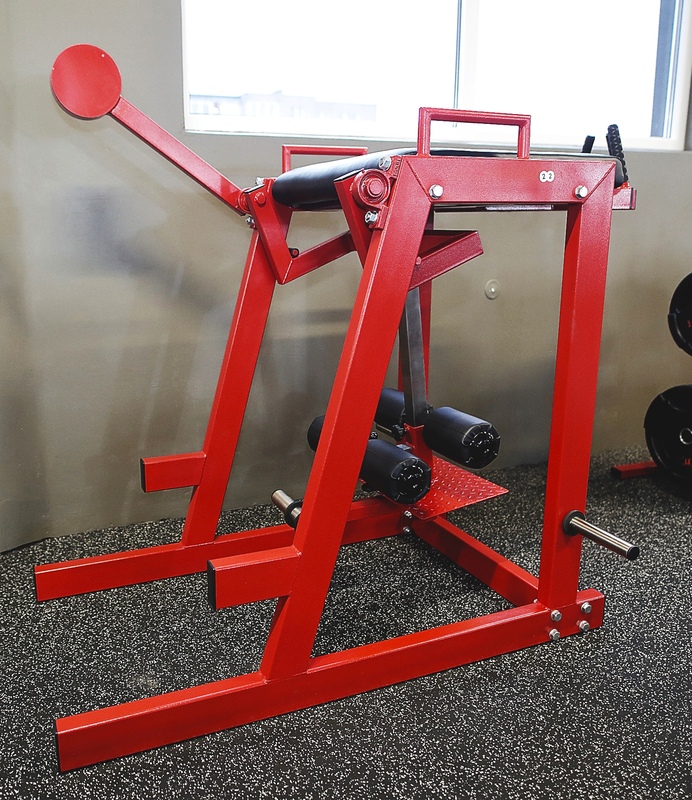 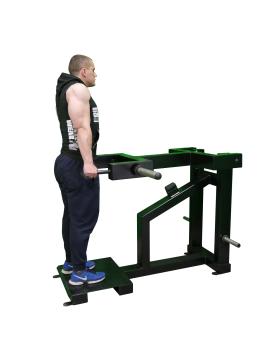 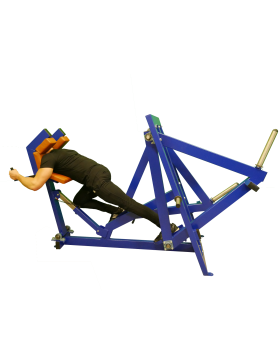 Reverse Hyperextension Machine offers an amazing way to target the lower back as well as hamstrings and glute muscles. 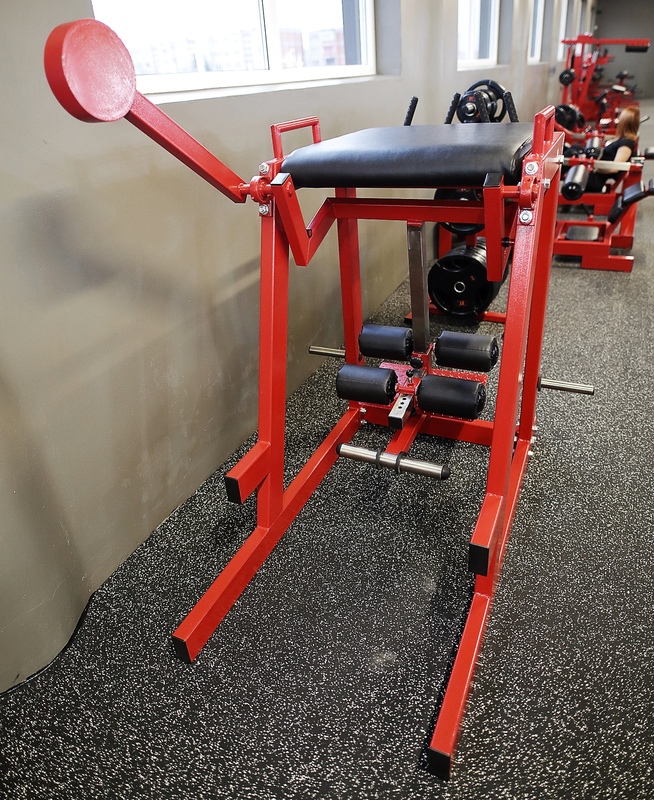 Perfect Machine for training Posterior Chain. 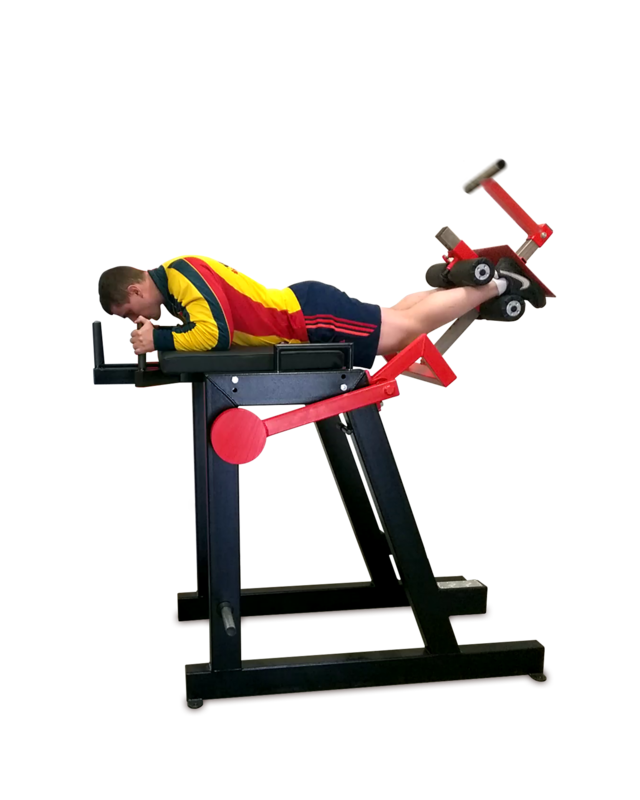 This is also an ideal device for developing body core strength.